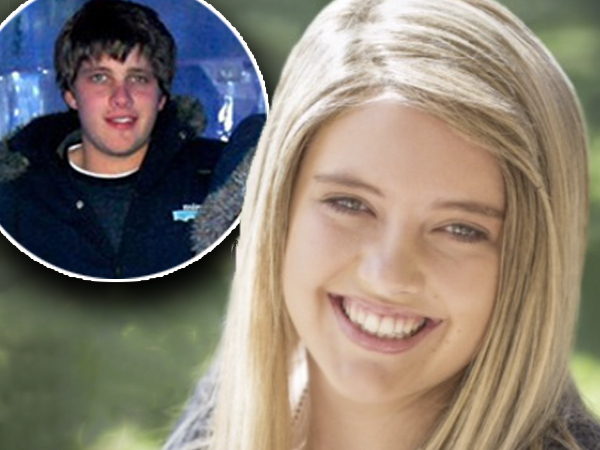 Marli van Breda has yet to see her only surviving brother Henri after the axe attack in which her parents and other brother were murdered. Marli van Breda has yet to see her only surviving brother Henri after the axe attack in which her parents and other brother were murdered, Netwerk24 reported on Monday. Her father Martin, 54, mother Teresa, 55, and 22-year-old brother Rudi died in the January attack at their home at the De Zalze golf estate in Stellenbosch. Marli's legal representative, Debbie Wybrow, would not say why the two siblings hadn't met. Although Marli has been back to the crime scene, she is said to be suffering from retrograde amnesia and cannot remember what happened. As part of her integration back into society, Marli, who attends the Somerset College in Somerset West, has been visiting her school to meet up with her friends. According to the school’s principal, Meg Fargher, the visits have been recommended, her trustee, Advocate Louise Buikman, and Marli’s team of carers. "Marli looks beautiful. She was excited to see her friends and they are again happy and relieved to see that she looks so good," Buikman told Netwerk24. She expected to return to school full-time in the near future.